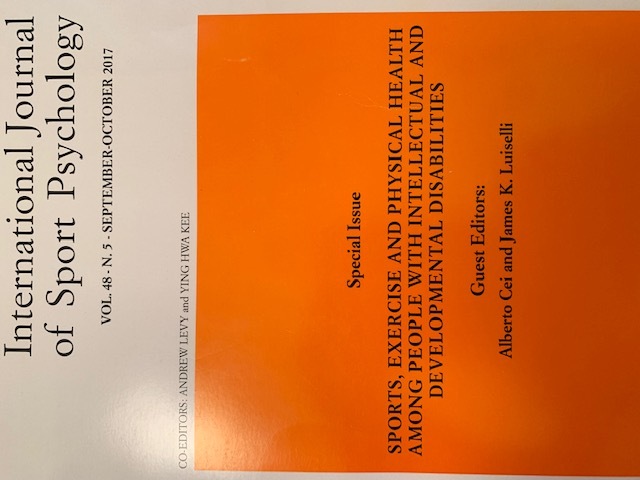 Published on April 2, 2019 in Allenatori, Calcio, Corsa, Generale, Giovani and Stress. 0 Comments Tags: autismo. Published on February 4, 2019 in Stress. 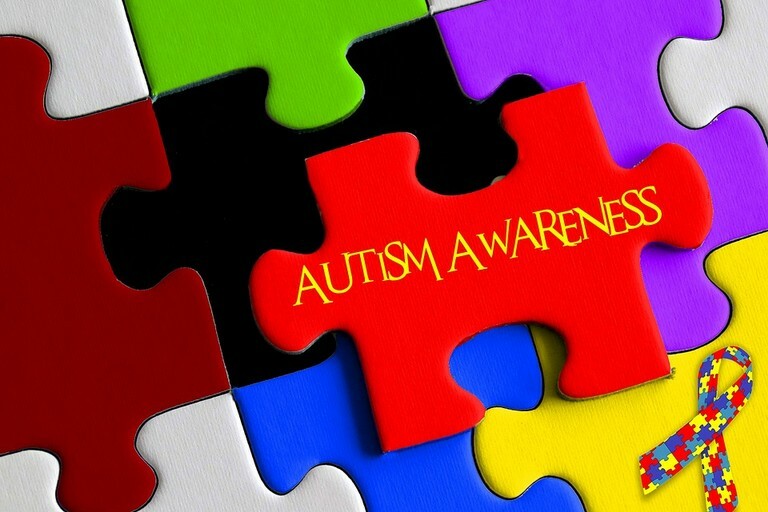 0 Comments Tags: autismo, autonomia, indipendenza, Nura, Zac. Zak Mohamed, aged 20, has severe autism but his mother Nura is determined that he should learn to live as independently as possible. She sets him the challenge of learning to go shopping at the supermarket and cook himself a meal – something fraught with difficulties for someone with his condition. The BBC followed Zak to see how he got on. You can see more of Zak’s story on Inside Out West on BBC One on Monday at 19:30 GMT, and afterwards on the iPlayer. 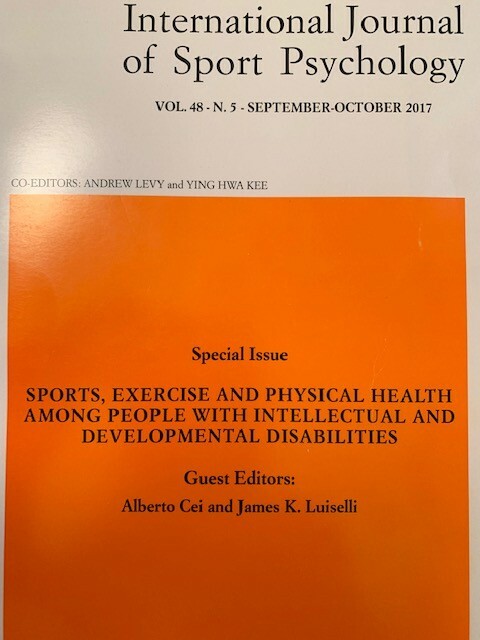 Published on May 22, 2018 in Calcio, Generale, Giovani and Stress. 0 Comments Tags: autismo, Calcio Insieme, disabilità, Totti Soccer School. Since three years from the beginning of the project “Football Together”, we will attend in Roma at a tournament of integrated football between our guys and those of Totti Soccer School. 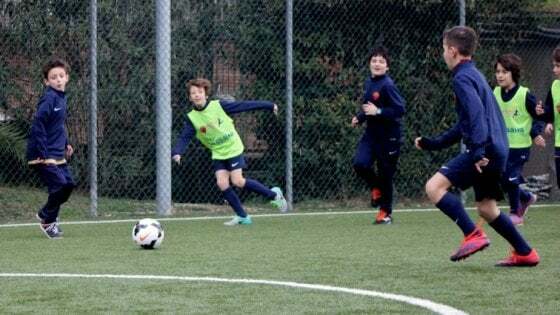 Published on March 22, 2018 in Allenatori, Calcio, Generale and Giovani. 0 Comments Tags: autismo, due capitane, L'Osservatore Romano, sindrome di Down. 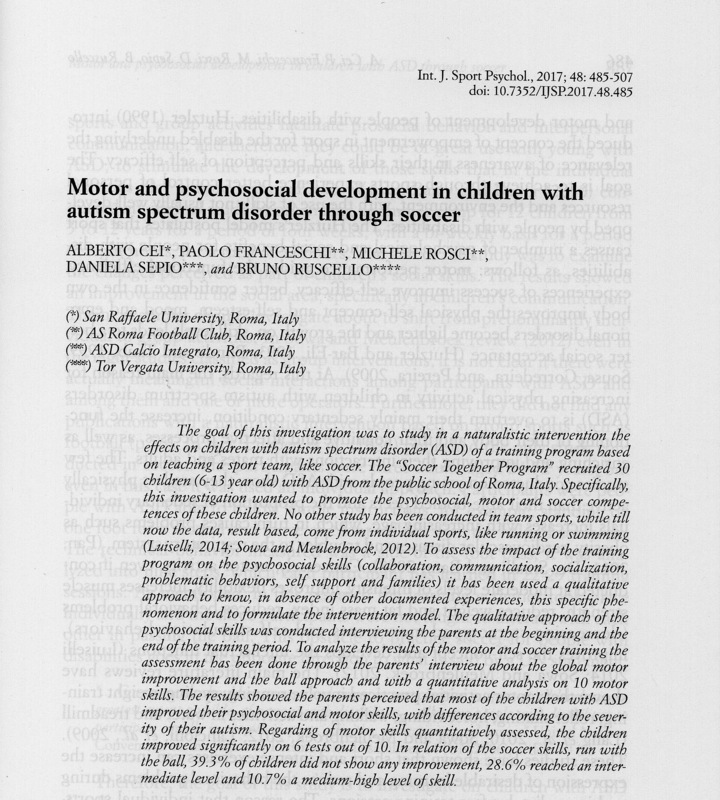 Published on October 19, 2017 in Generale and Giovani. 0 Comments Tags: autismo, Disney, film, life animated. 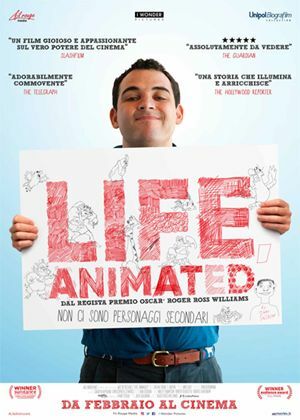 Life, Animated is a 2016 American documentary by director Roger William, based on journalist Ron Suskind’s 2014 book Life, Animated: A Story of Sidekicks, Heroes, and Autism, which tells the story of his son, Owen Suskind who struggled with autism and learned how to communicate with the outside world through his love of Disney film.